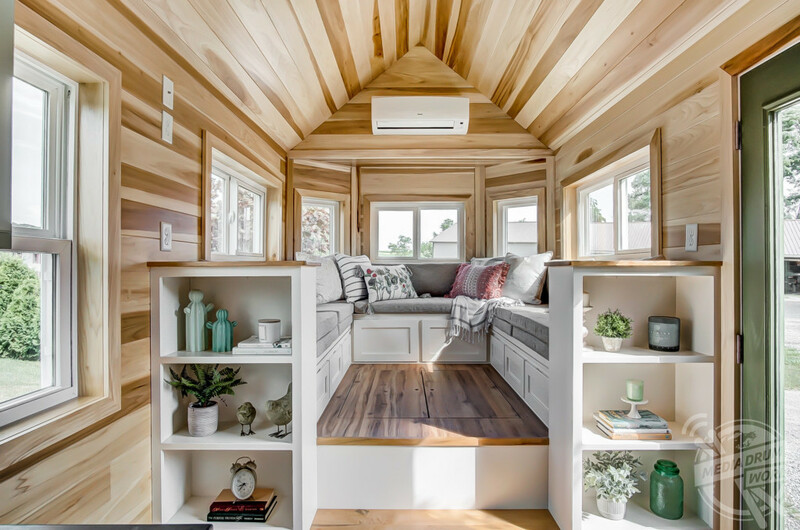 PEEK INSIDE the new model of a stunning tiny home described as the ‘most liveable’ which could be coming to a town near you as its available to UK customers for around £73k. 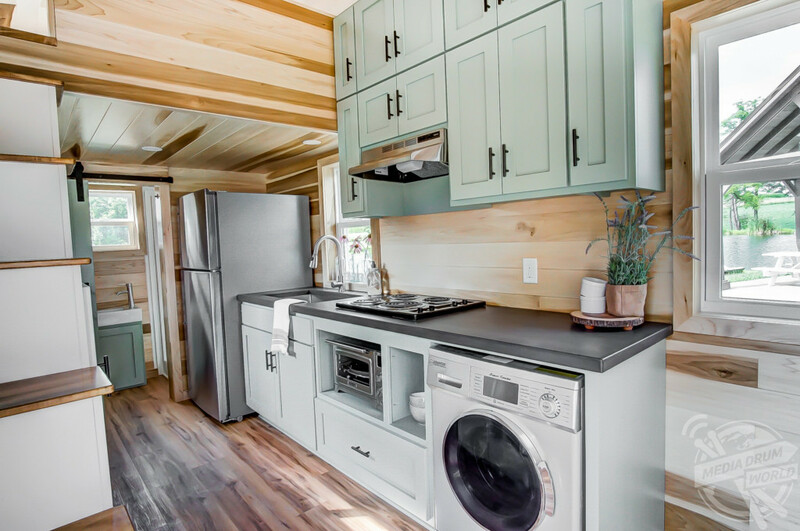 The 256-square-foot home looks incredibly spacious despite its size and comes complete with a spacious social area, large king loft overlooking the rest of the property and plenty of storage including in the staircase. 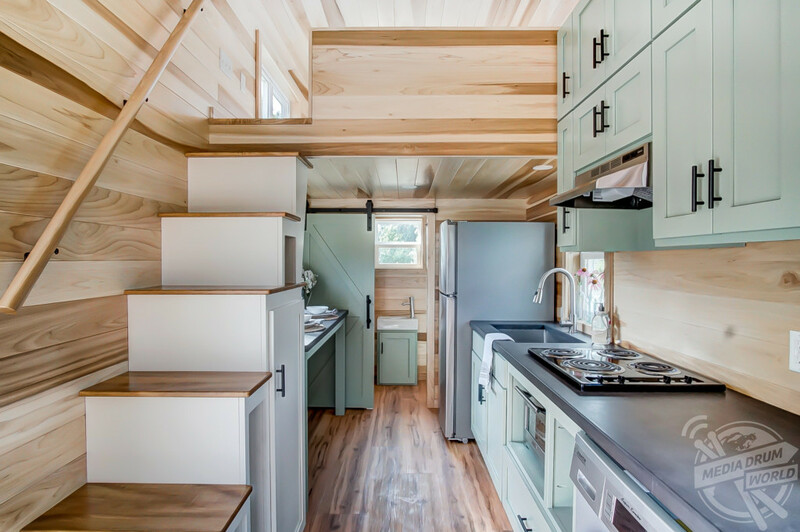 Other striking shots show the poplar-panelled exterior of the 24-foot-long trailer, the sleek bathroom and modern kitchen. 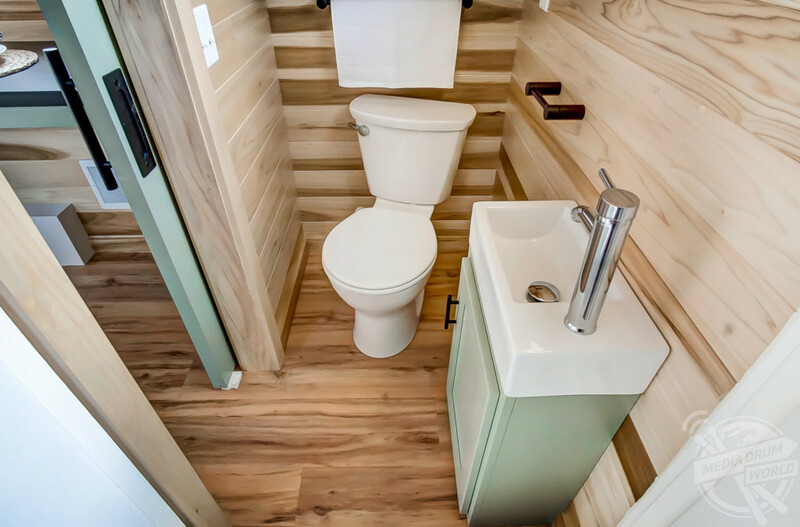 The Clover tiny house is available to buy for around £69k in the US. UK customers can import for a shipping fee of between £3k and £4k. 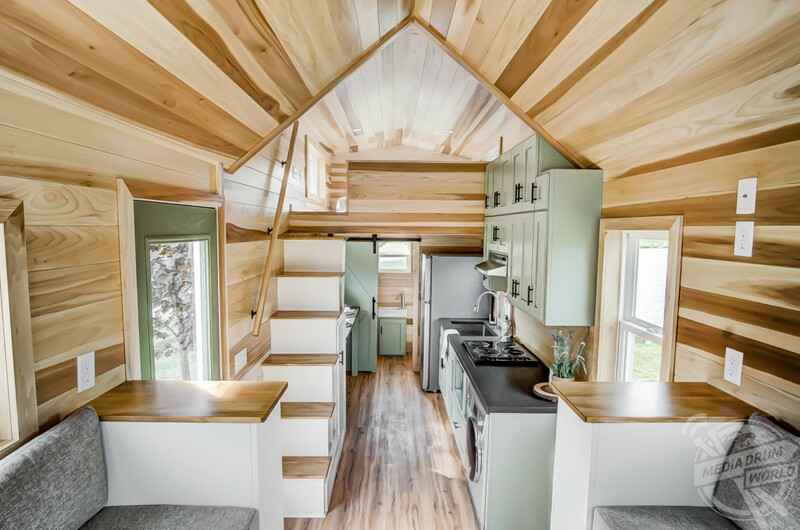 Modern Tiny Living can also sell people the plans so they could then use a local builder to construct their home. They believe its popularity is down its liveable features. 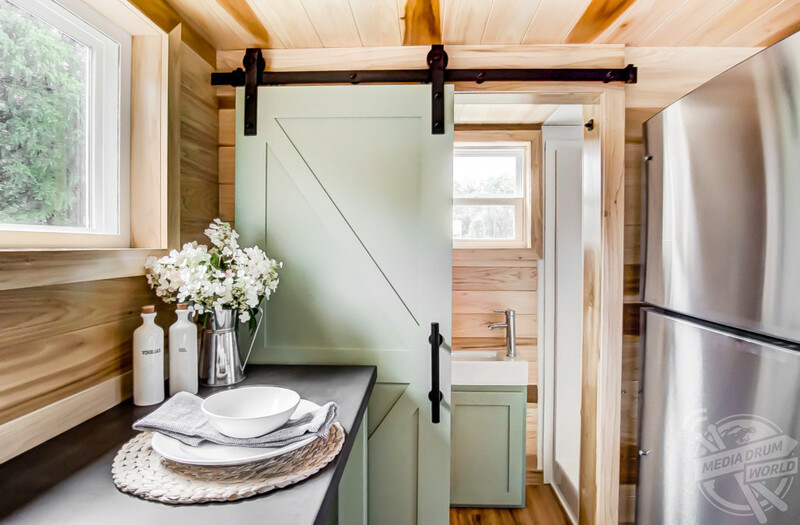 “Regarding Clover, it is just another design on the same platform as our Kokosing model,” said co-founder Robert Hendricks. “As you can see compared to the previous model, we really are diverse with our designs. 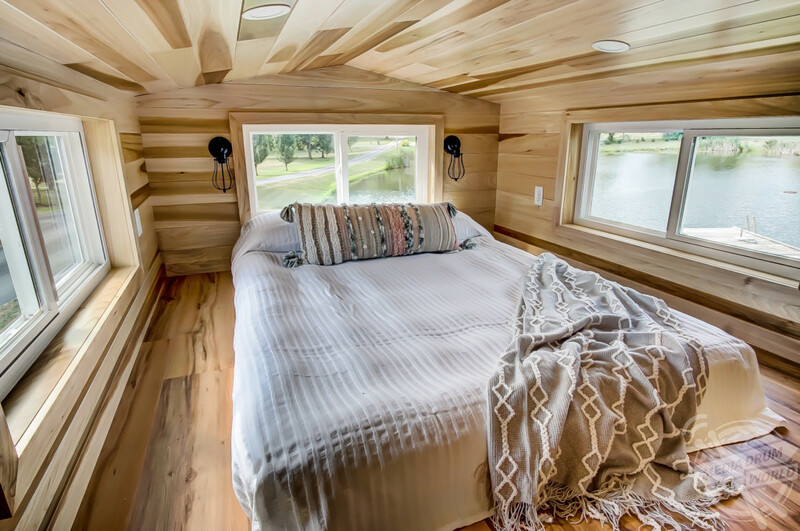 “Despite being built on the same model, the home has a completely different feel, theme, and design. 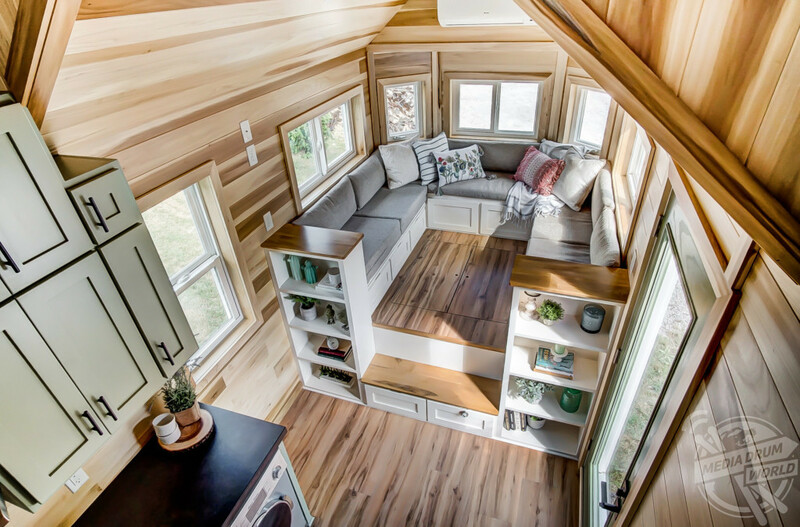 The Clover is available to buy as shown in the pictures and video meaning it would be ready for any buyer to move in right away.